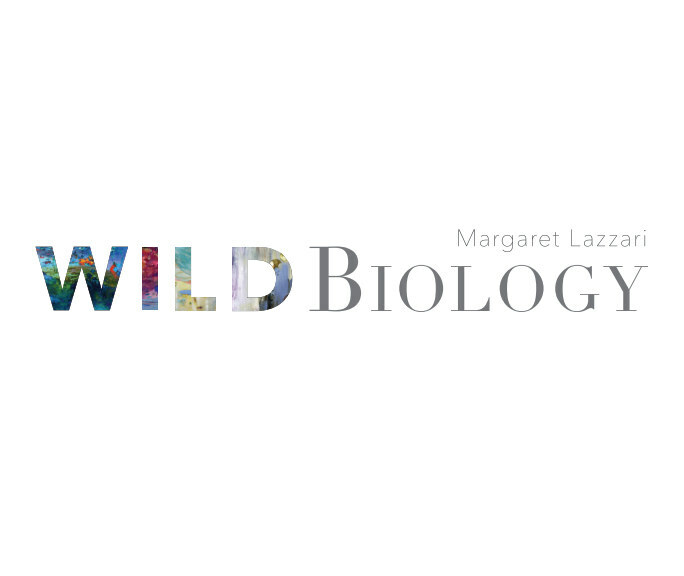 Catalog for the exhibition "Wild Biology," paintings by Margaret Lazzari, El Camino College Art Gallery, March 27-April 27, 2017. These are books designed and published by Joyce Dallal's Art 143 class: Digital Design and Publishing, at El Camino College in Southern California. Students work as a team to design and produce these projects using the Adobe Creative Suite of software.